In the sequel to Journey of Tapiola, the older and wiser Yorkshire terrier senses pending doom and rallies his friends to form an army and save the day. TAPIOLA, the quixotic, neurotic terrier, has grown cynical. Though Tapiola is getting old and is no longer obsessed with his youthful fantasy of being a hero, he does sense that the world itself is growing older and more cynical at an even more rapid pace than he. His various animal friends in the neighborhood also seem to share Tapiola’s feeling of impending doom. After a dream, Tapiola is convinced that a herd of “aurochs” will soon descend on the land and wreak havoc. 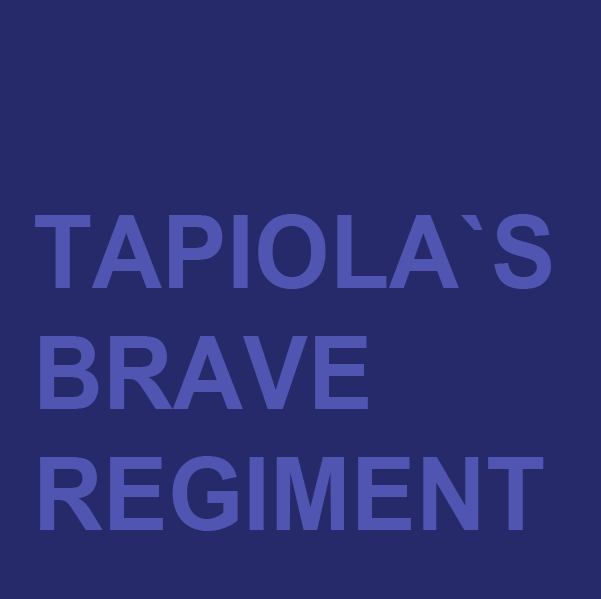 To stop them, Tapiola and his friends form a regiment and make camp in Central Park. Tapiola’s skittish, vain, canary friend RICHARD is a reluctant member as is JEREMIAH, the philosophical rat and Jeremiah’s naive, eager young nephew MICAN. As Tapiola and his friends ponder the significance of their actions, events ultimately conclude in a tragic but triumphant victory for Tapiola and his crew. Robert Nathan in his trademark blend of whimsy and philosophy crafts a charming and surprisingly moving tale of sacrifice, love, and the triumph of virtue over skepticism.